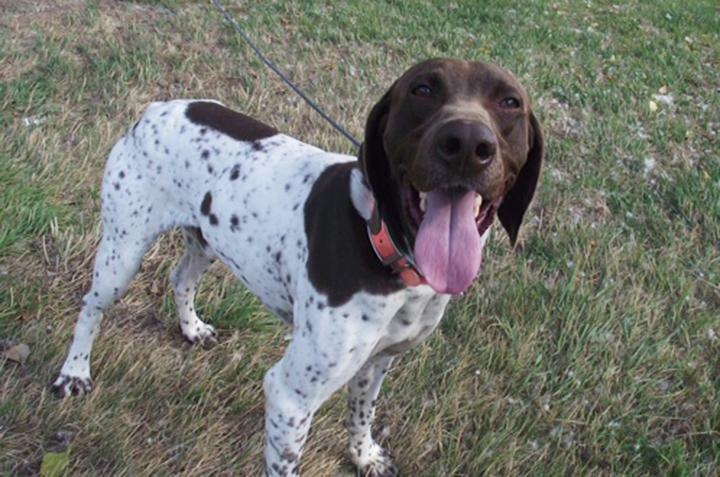 Reiley is an adorable German Shorthaired Pointer who is looking for a home. 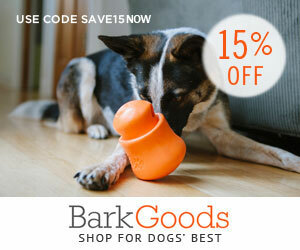 If you are in the Columbus Ohio area, make sure to check him out. Adopt Reiley today!